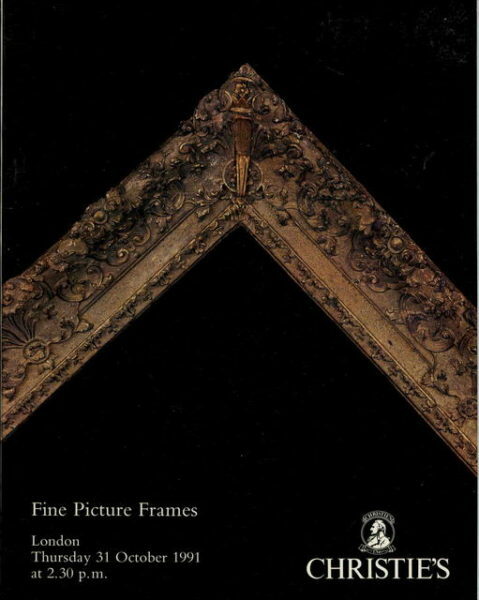 1990 Christie's Picture Frames and Artist's Materials, South Kensington, 2/22/90. 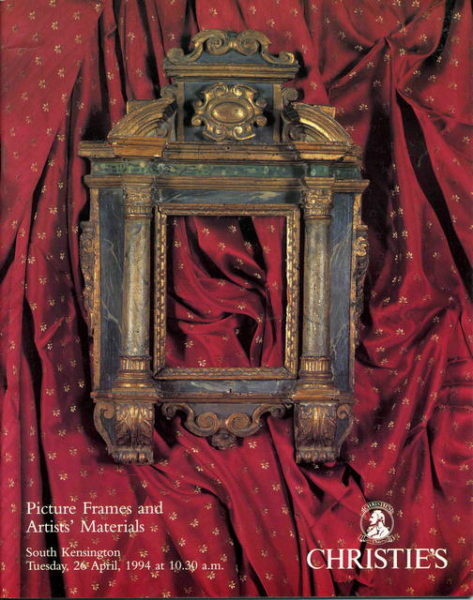 1990 Christie's Picture Frames and Artist's Materials, South Kensington, 2/22/90. 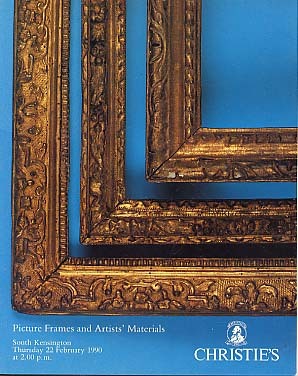 This post auction catalog consists of 192 lots, all illustrated, with all lots described in detail. - WE WILL QUOTE A PRICE Catalog is in fine condition.